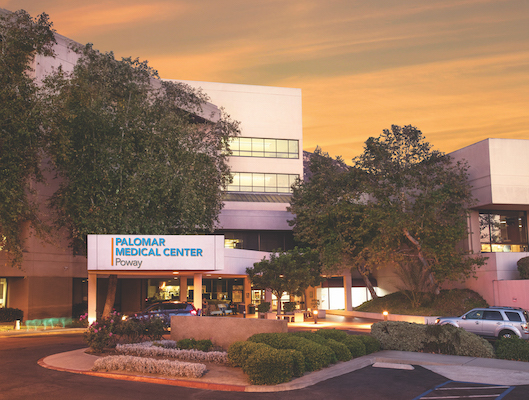 Palomar Health Executive Chef Alicia Bell won the People’s Choice Award during the Chef Competition at the Top Doctor’s Celebration. 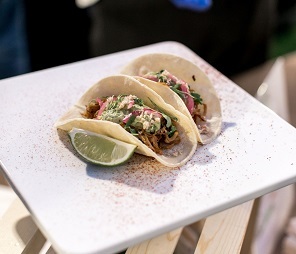 Chef Bell and her team competed against the chefs from Sharp, UCSD, Prime Healthcare, and Plum; they received the most votes for their SuperFood Street Tacos. 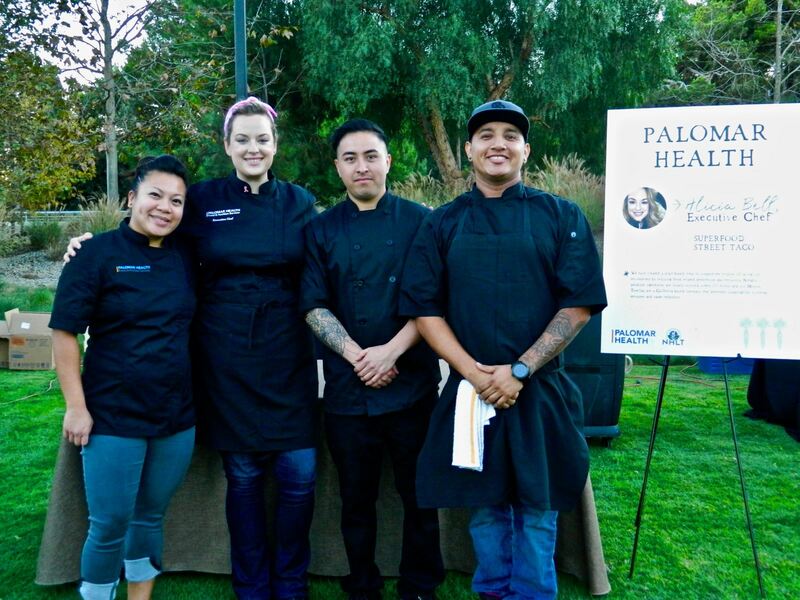 Executive chefs from Palomar Health recently competed in a chef competition at San Diego County Magazine’s Top Doctors Celebration. 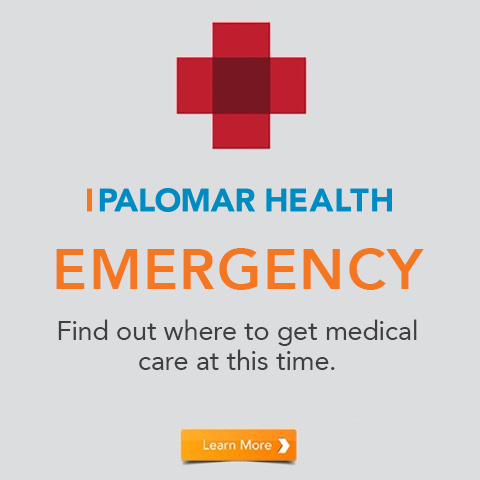 Palomar Health is a member of a collaborative called Nutrition in Healthcare Leadership Team (NHLT), which works to advance healthful sustainable food practices throughout San Diego County Healthcare systems. 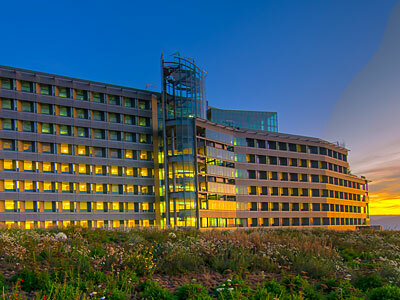 San Diego County hospitals are leading the way in making healthful, sustainable foods and beverages the norm in healthcare systems in California and across the nation. 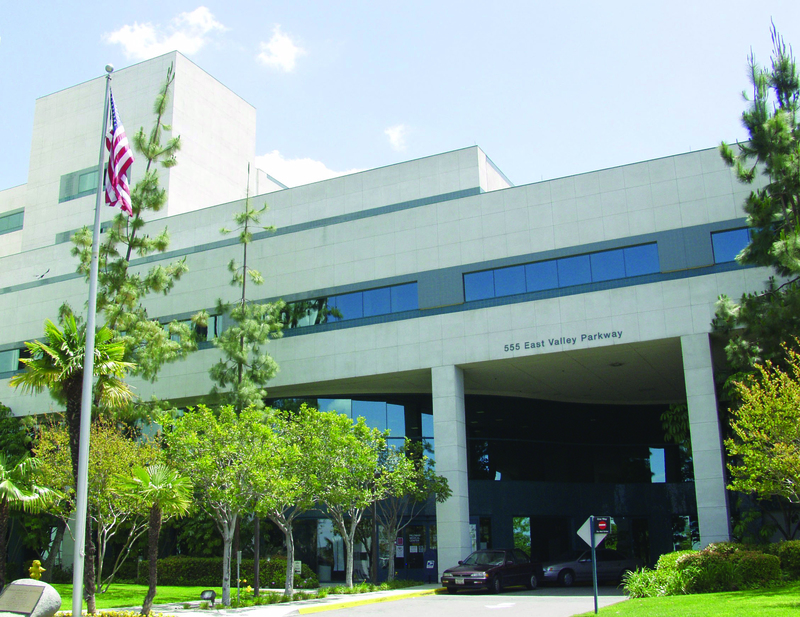 Congratulations to Palomar’s chefs, who won the People’s Choice Award!